My baby sessions are completely individual and personal to each family. My style of photography is natural, relaxed and most importantly fun! I’ll capture your babies personality During your photo shoot ill be using different techniques and contemporary settings. 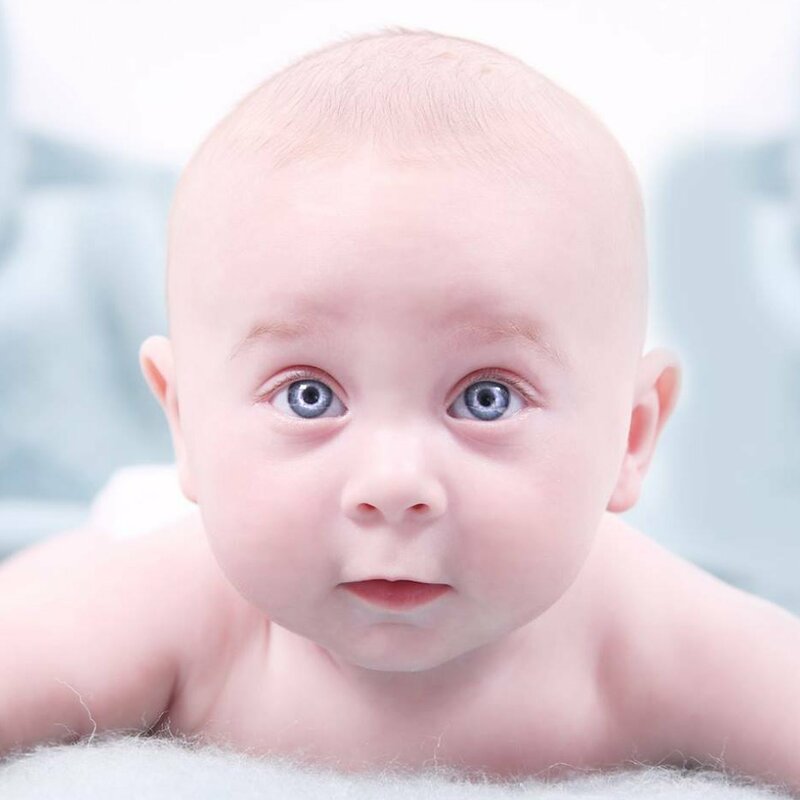 6 WEEKS – 3 MONTHS £200 Between 60 to 90 minutes of a creative photography studio session, similar to the newborn style portrait session but with less emphasis on having the baby asleep. 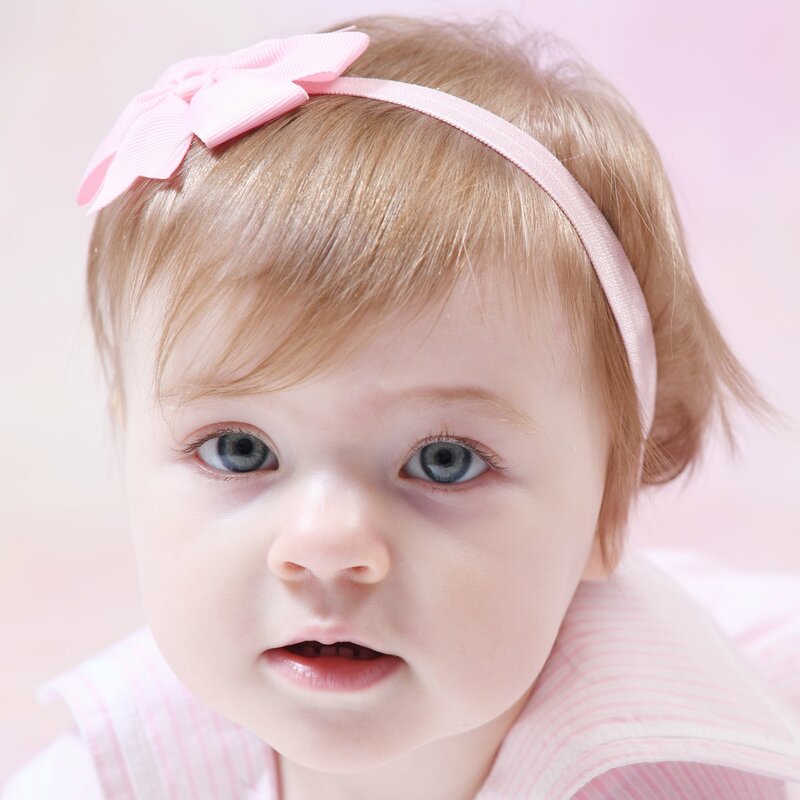 This package can include family shots as well as just baby and editing of your images, including artistic enhancements and a minimum of 30 high resolution images via an instant download link. 4 MONTHS – 6 MONTHS ( For babies not quite sitting yet!) £100 A 30 minute creative photography studio session. This package can include family shots as well as just baby and the editing of your images, including artistic enhancements and a minimum of 30 high resolution images sent via instant download link. 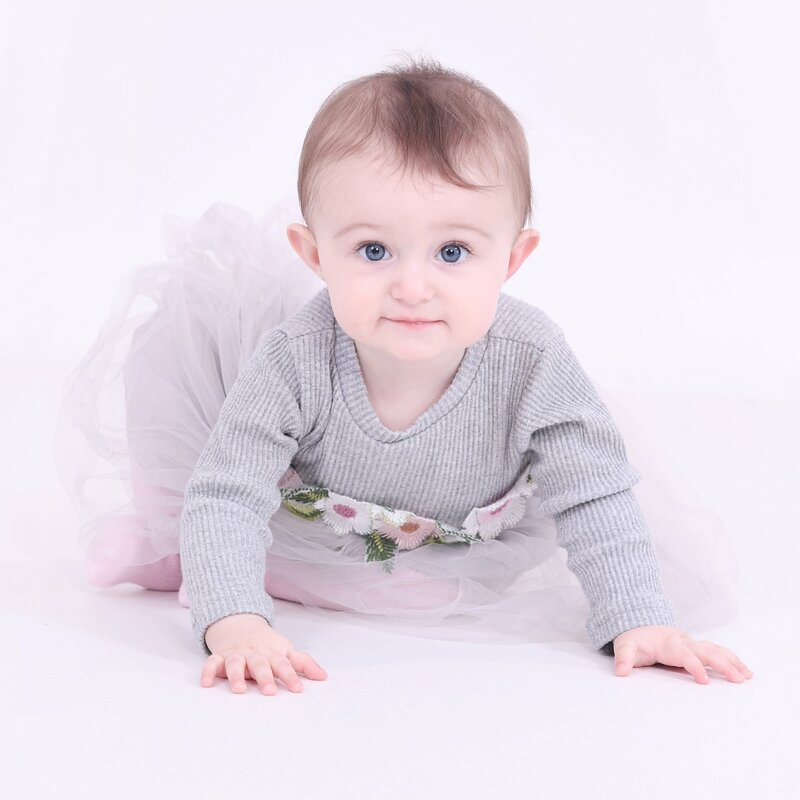 6 MONTHS – 12 MONTHS ( For babies sitting and moving more) £100 A 30 minute creative photography session. This package can include family shots as well as just baby and the editing of your images, including artistic enhancements and a minimum of 30 high resolution images sent via instant download link.